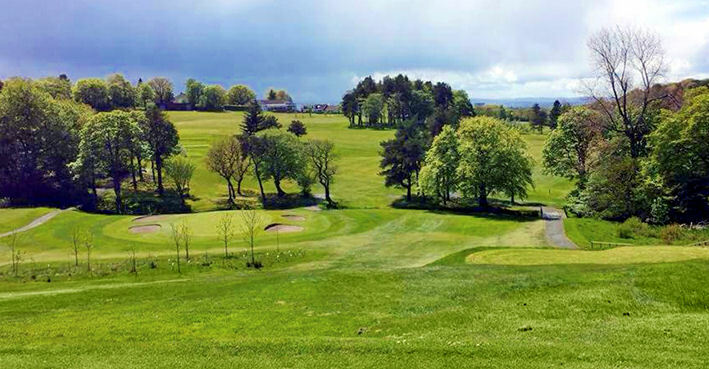 Established in 1894 and designed by Willie Fernie, Drumpellier is one of Glasgow's most popular courses. 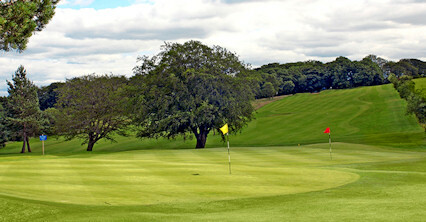 It is an undulating parkland course that has seen its fair share of amateur and professional golfers plot their way round in search of something special. 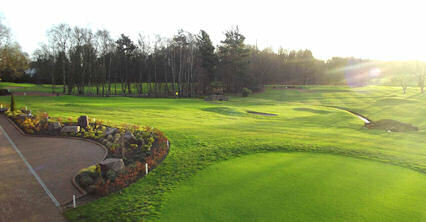 The par four 17th at just 270-yard is just one of many great holes. 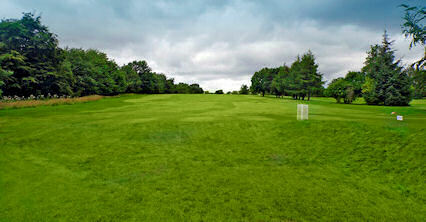 Here, the bigger hitters can try to close their round in style by reaching the green from the tee. Mere mortals, though, should just play safe and aim for the fairway. 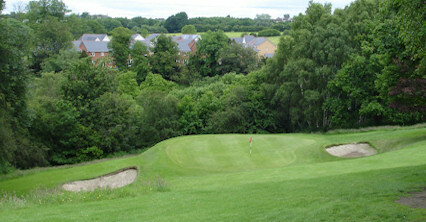 The next is a great finishing hole. 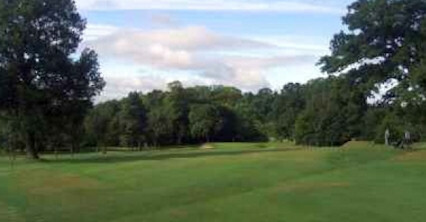 A downhill par four, you can often run out of fairway if you really catch a driver. 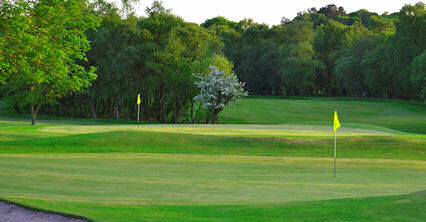 This, in turn, creates a tougher approach to the green guarded by bunkers. Eight miles east of Glasgow.